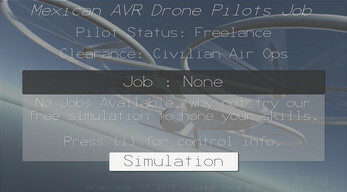 Mexican AVR Drone Pilots Wanted, welcomes careful flyers. Just login in and follow the onscreen instructions to earn money doing what you love. Note: M.A.D Pilots take no legal responsibility for any jobs advertised.